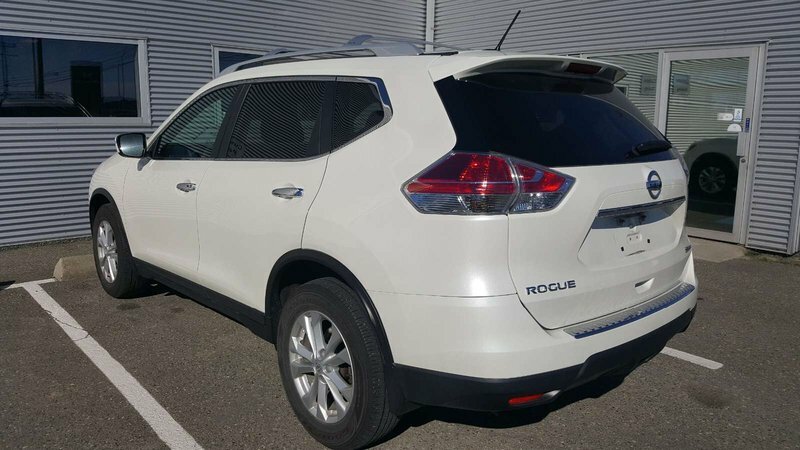 This 2016 Rogue SV AWD is a one owner lease return bought and serviced with us! 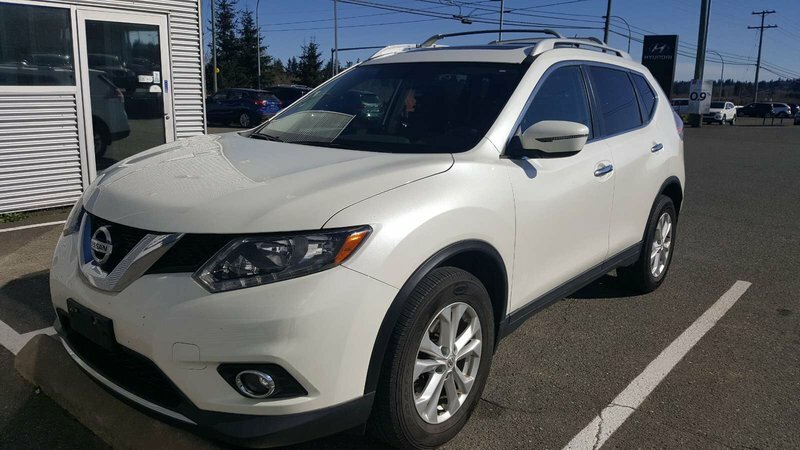 You get all wheel drive, a panoramic moonroof, back up camera, Bluetooth, heated seats and more for a great price! 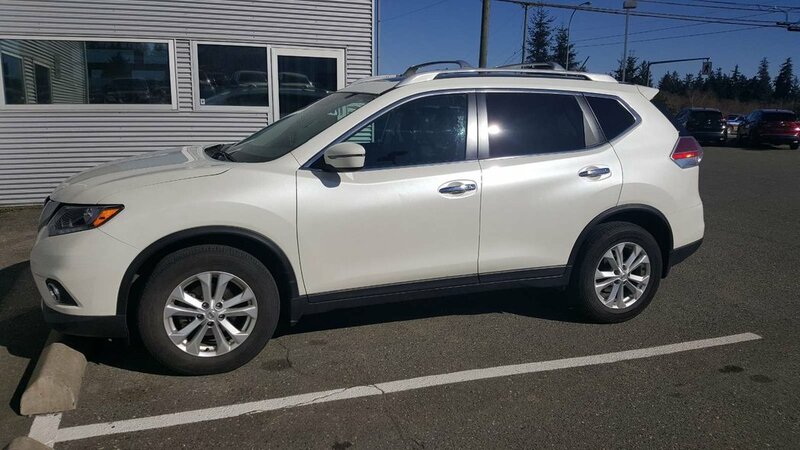 Call or text one of our sales consultants today for more info and maybe drive away in this nice SUV, 250-287-7272!